Hey friends! Today I’m sharing a practical guide for going cruelty-free. 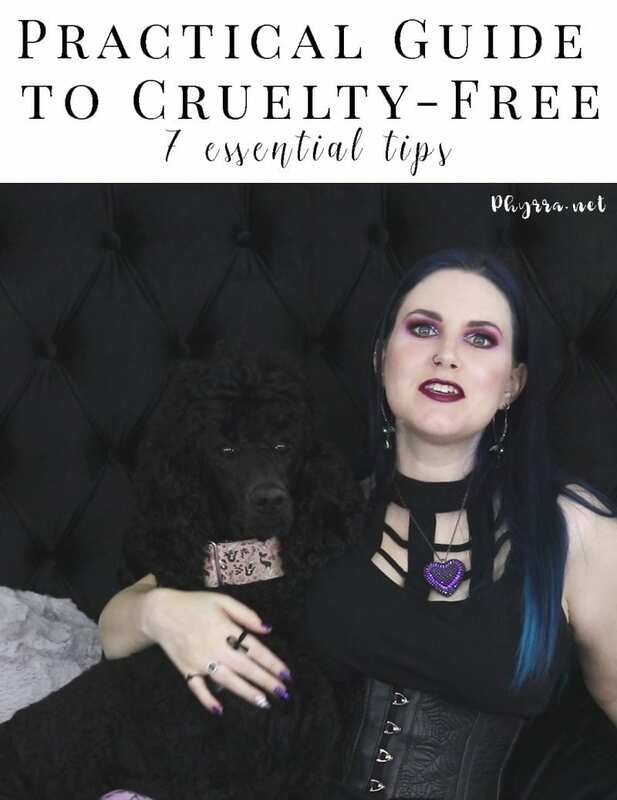 I know people want to know how to go cruelty-free, but it can seem overwhelming, so I break it into the 7 essential pieces you need to know to get started. 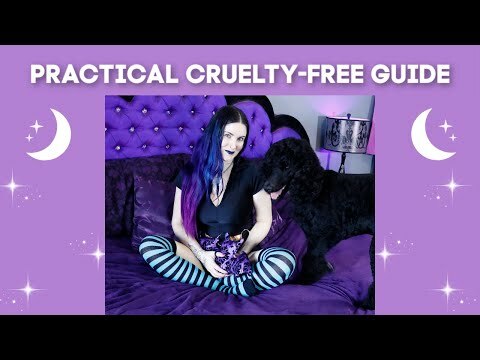 I hope you find my how to go cruelty-free video helpful! Share if you do! These are my trusted cruelty-free resources for my Practical Guide to Going Cruelty-Free. PETA is not on this list. Leaping Bunny’s list is my gold standard for cruelty-free. While not every brand I support is on Leaping Bunny’s list, so many of them are. Black Moon Cosmetics, Sugarpill, 100% Pure, A Girl’s Gotta Spa, and Lime Crime are all Leaping Bunny Certified. Learn the secrets behind Leaping Bunny Certification. Leaping Bunny put together an AMAZING cruelty-free shopping guide this year with over 250 cruelty-free deals, so I just had to mention them in my Practical Guide to Going Cruelty-Free! I’ll be shopping the hop for some of the last items on my list. And don’t worry, it’s all types of products, not just makeup! These are my current discount codes with brands. Most of these I do not make a commission off of, but they are helpful for you! All of these brands are cruelty-free and many are vegan. I figured I’d toss them into the bottom of my practical guide for going cruelty-free in case you wanted to shop any of these brands. 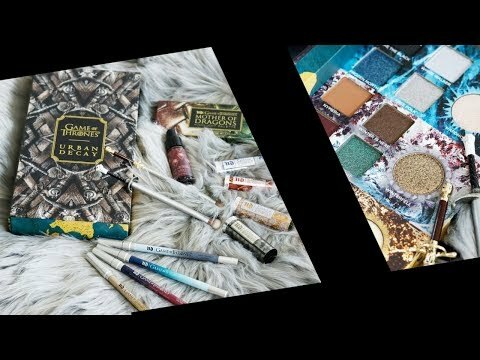 Previous articleHooded Eyes Makeup Manual is Available! This is very helpful information. Thanks for sharing it. Thanks for the great information and fabulous feature. You have been an inspiration to going cruelty -free. You are my hooded eye guru and an amazing resource for cruely-free beauty. You were a real driving force in my going cf last year (about this time). Great sensible vid. You were one of my biggest influences for going cruelty-free! Always love shouting you out!